Today we spotlight a couple of releases from the community, the Freedom Planet 2 demo as well as a brief co-op run of the long awaited Top Down mod for Sonic Robo Blast 2. Also probably one of the few times you’ll ever see Sonic Robo Blast 2 on our front page. Read more on Freedom Planet 2’s latest demo and links to where you can find it here. 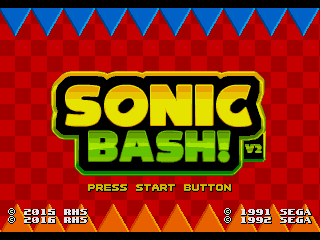 If you want to check out the new Top Down mod for Sonic Robo Blast 2, be sure to hit up their forums.